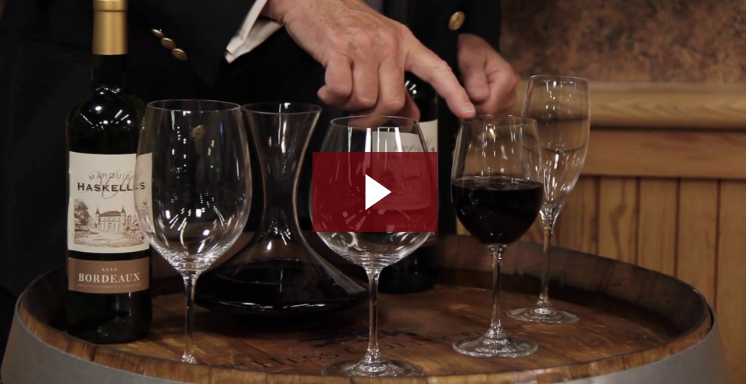 What’s the big deal with decanting wine? Wait — what does decant even mean? It's a common question, so let's start with the dictionary definition. 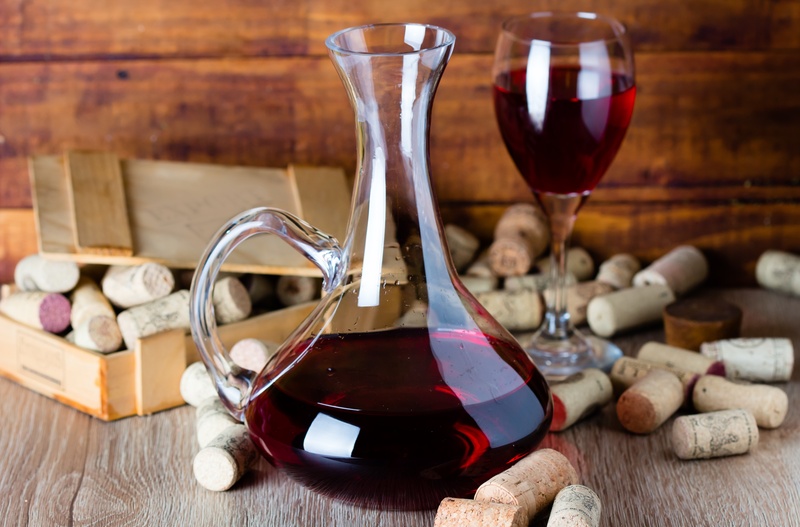 According to Merriam-Webster, to decant means to pour a liquid from one vessel into another without disturbing the sediment or the lower liquid layers. 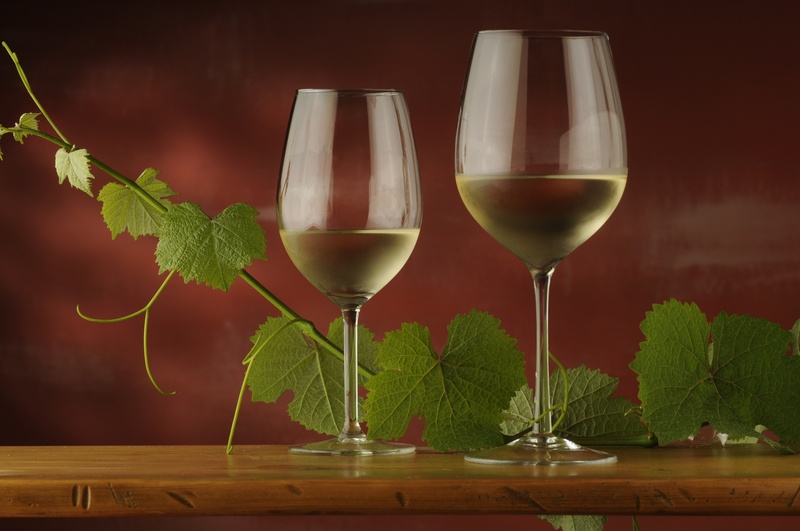 Pinot Grigio vs Pinot Gris: What's The Difference? 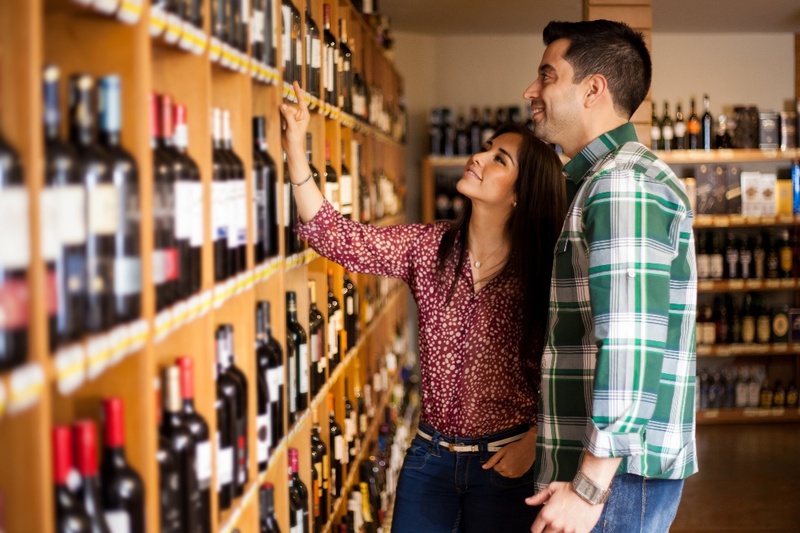 You’re standing in the wine section surrounded by bottles from around the world, but you can’t remember if your friend said she likes Pinot Grigio or Pinot Gris. The names are almost the same, but how about the wines? If you buy the wrong one, will she know the difference? This pair of Pinots is a great example for anybody who wants to complain about wine names sounding confusing. Some are, but understanding their differences is what makes studying wine so fun. Where else do you get to tip back a glass to learn something? 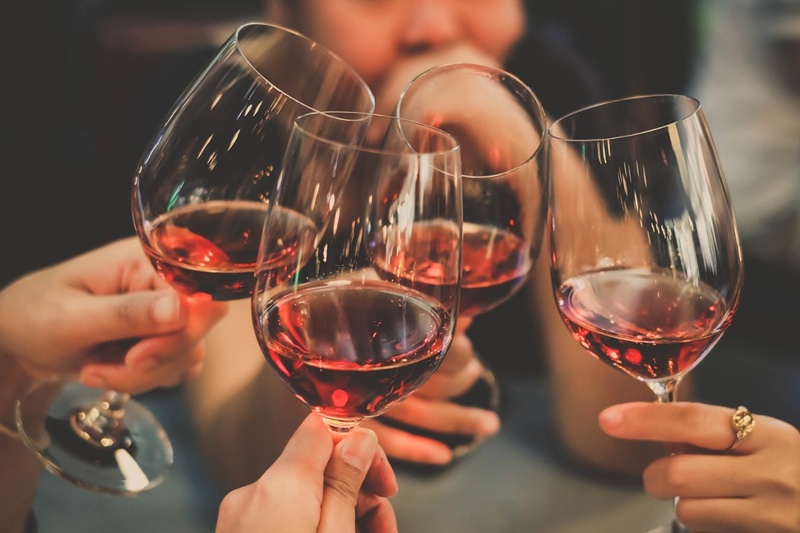 So, let's discuss the differences and similarities of Pinot Grigio and Pinot Gris, as well as some delicious food pairings that will help you get the most enjoyment out of these popular white wines.